Looks good in b&w. 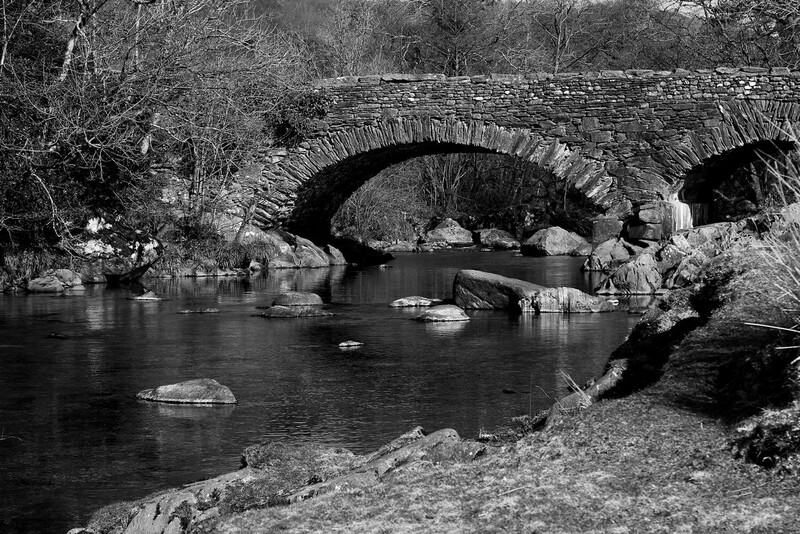 Lovely old bridge. This is a beautiful picture and I love the use of B&W in it. Great textures.